If you shop on Amazon, think about AmazonSmile. It’s an easy way to support RNIB without parting with extra cash. AmazonSmile is Amazon’s way of helping you to support the charity of your choice. 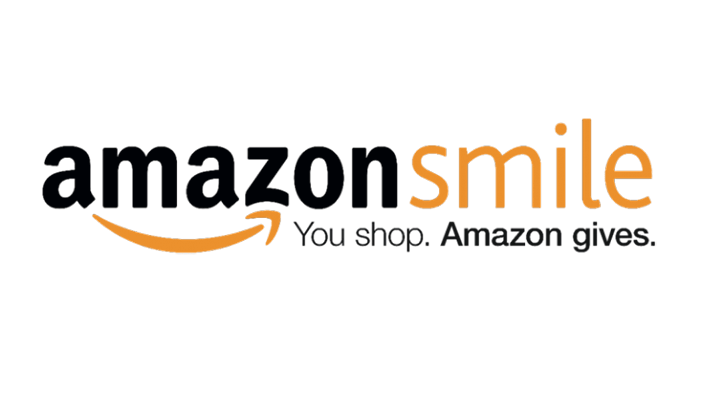 AmazonSmile offers exactly the same products, prices and services as your usual Amazon, but with the added benefit of being able to support the charity of your choice. Every time you buy an eligible product, AmazonSmile donates 0.5 per cent of the net purchase price (excluding VAT, returns and shipping fees) to the charity of your choice, at no additional cost to you or your chosen charity. You can help us support blind and partially sighted people by doing your shopping through smile.amazon.co.uk. 1. Go to smile.amazon.co.uk and log into your regular Amazon account. 2. Choose RNIB from the charity options. Thank you for choosing RNIB as your AmazonSmile charity.